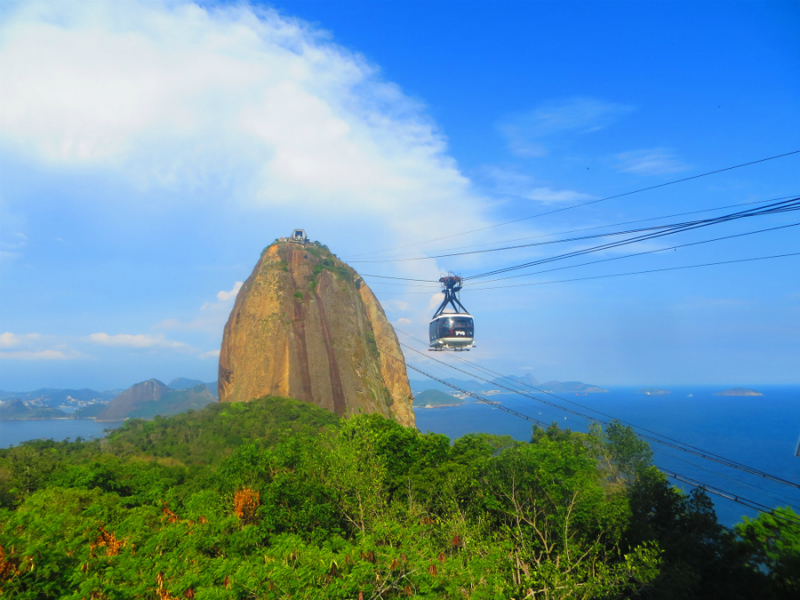 One week in Rio de Janeiro & Around – Always Look Back ! There are so many ways to visit this magic city… You can easily walk in the Downtown area, take a rest and enjoy the beaches, visit the touristic places like Pao de Azucar, Cristo Redemtor, or find more local stuff like watching a game in the Maraqueña stadium, visit a favela, or go outside the city in Ihla Grande in the west or Buzios in the east. 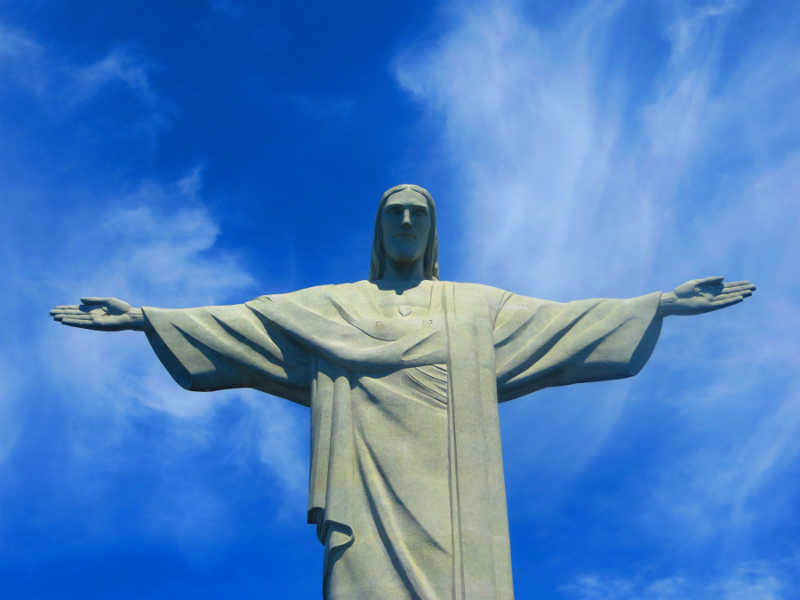 Rio is also a perfect place to party, more than ever during the Carnival! – To eat: You need to try one of the churrascaria restaurant, specialized in BBQ (like Porcão which is a chain). If you want cheaper, they also have a lot of restaurants with huge buffets where you pay the weight! 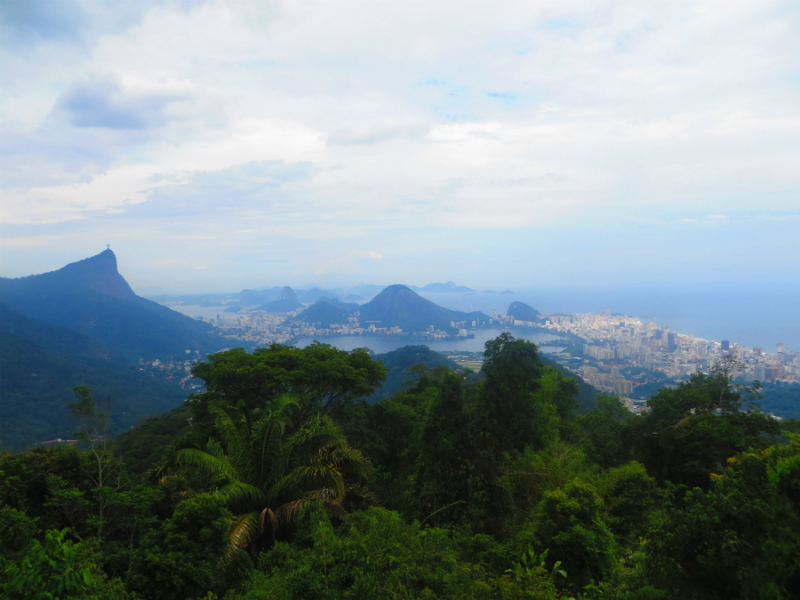 – To try: Pan de queijo & the açai juice! In an half day you can visit all the city center, between the metro station Gloria and Cinelandia (you can also take the new tram)! 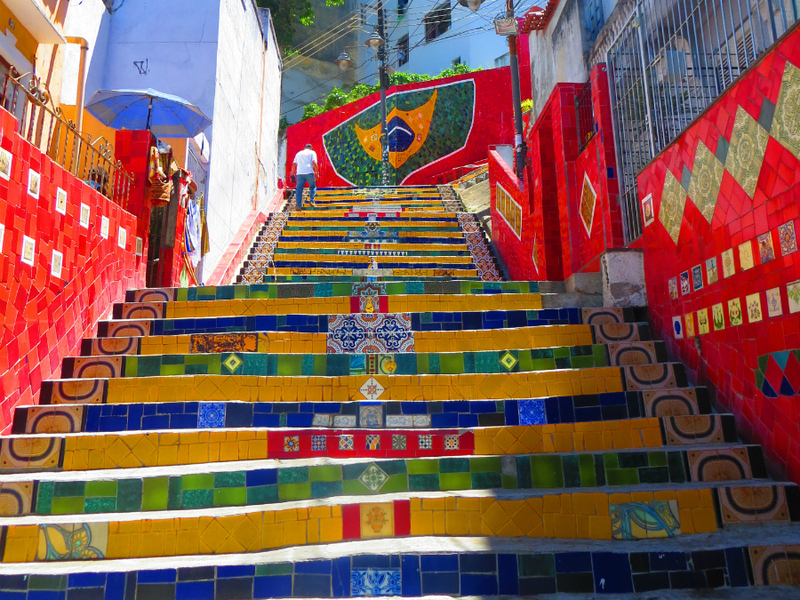 Those famous colored steps start on the feet of the old aqueduc, el aqueduto da carioca. 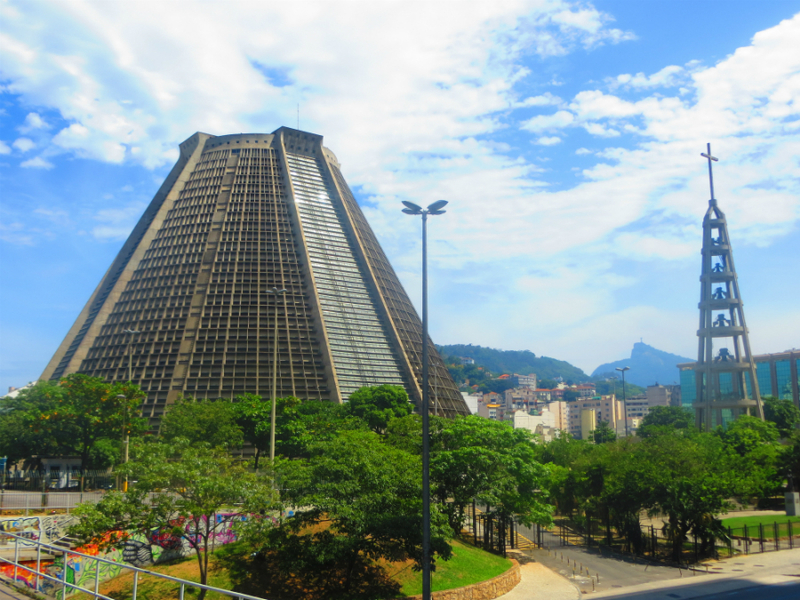 Known as the Metropolitan Cathedral of Rio de Janeiro, this very special church has been built in the 60’s and 70’s for a maximum of 20 000 people! 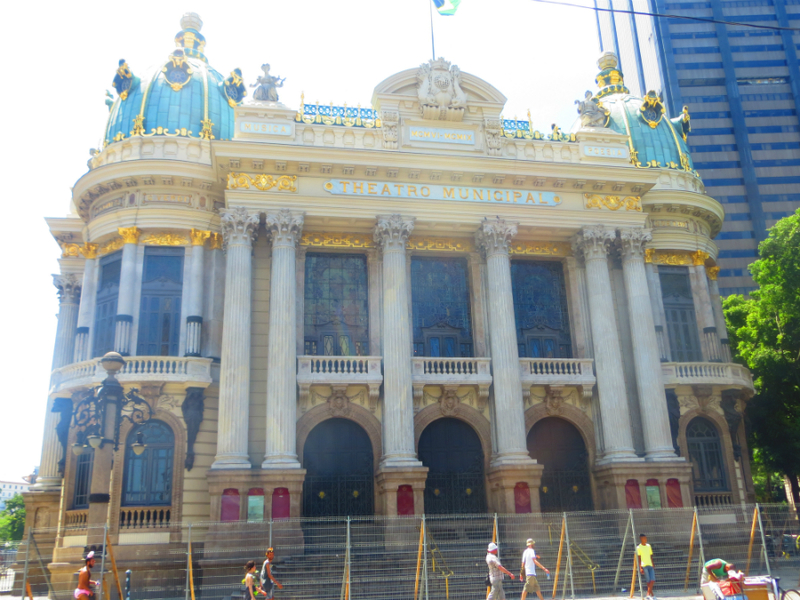 The city center is full of treasuries mixed with modern buildings, but you can still see nice stuff like the theater, Praça XV, or Candelaria church. 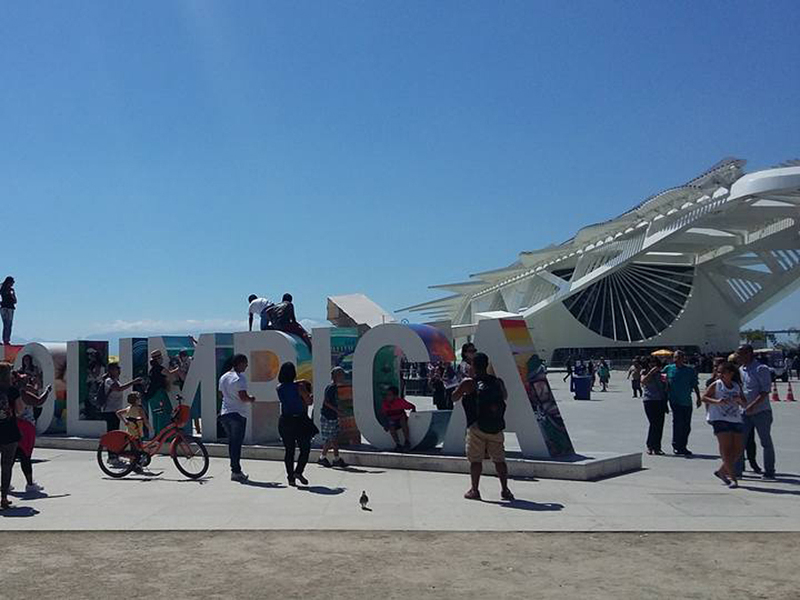 Take a moment to discover this rehabilitated port, with the Museum of Tomorrow – Museo do Amanha -, and the World’s largest street mural graffiti… Amazing! 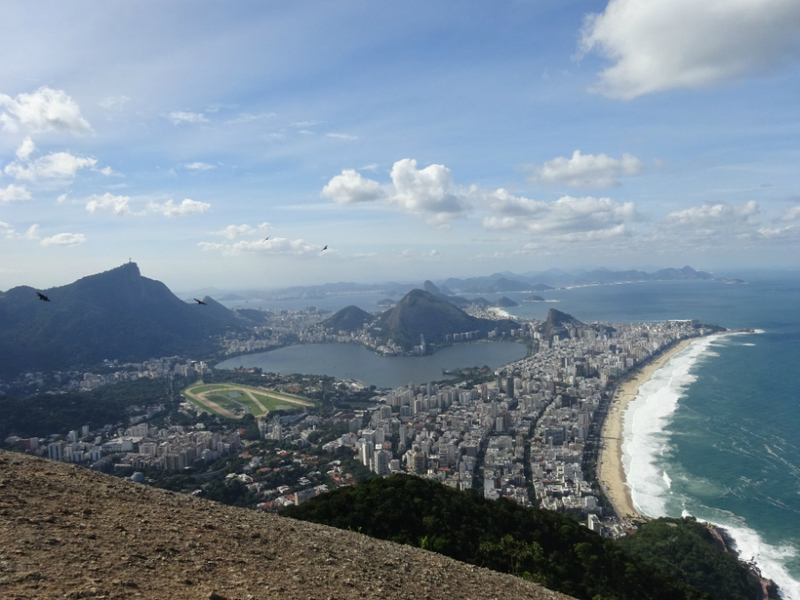 You can’t leave Rio without try those beaches! 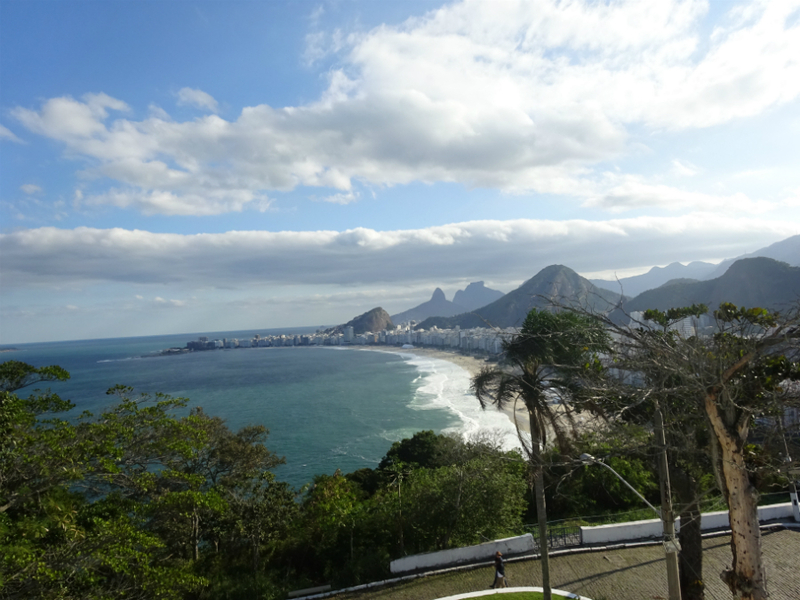 Rio has the best beaches I’ve ever seen in term of ambience… Between people playing footvolley or volleyball, doing surf, bodyboard or standing paddle, and the others taking rest with their family or friends. 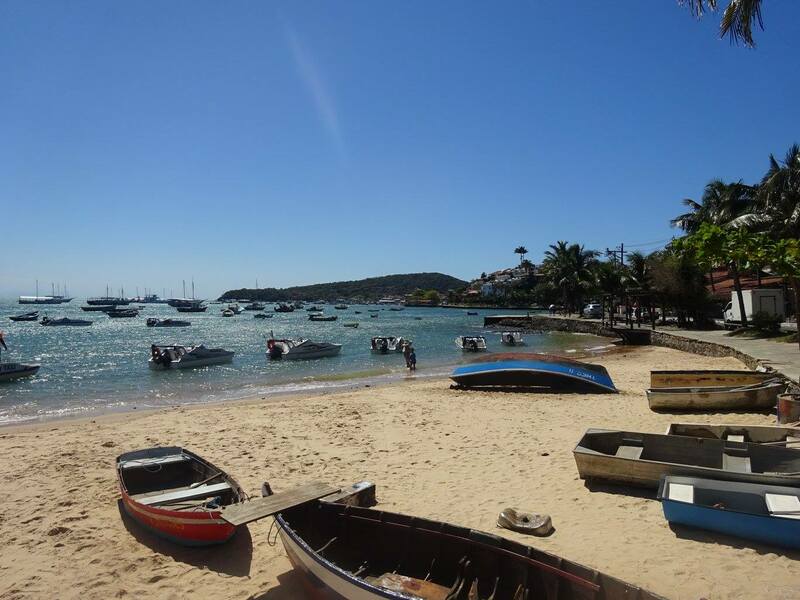 You can rent a chair for few reales, and enjoy the beach life with salers of caipirinhas, food, bikinis, pareos, hats… The best are the most famous: Copacabana, and Ipanema where you need to see the sunset behind the Dos Hermaos (two brothers) mountains. You could even rent a bike and easily go from one to the other! On Copacabana if you have time I recommend you to have lunch in the Forte Copacabana, and to check the Caminho dos Pescadores – the fisher way, in the bottom of Duque de Caxias fort by night! 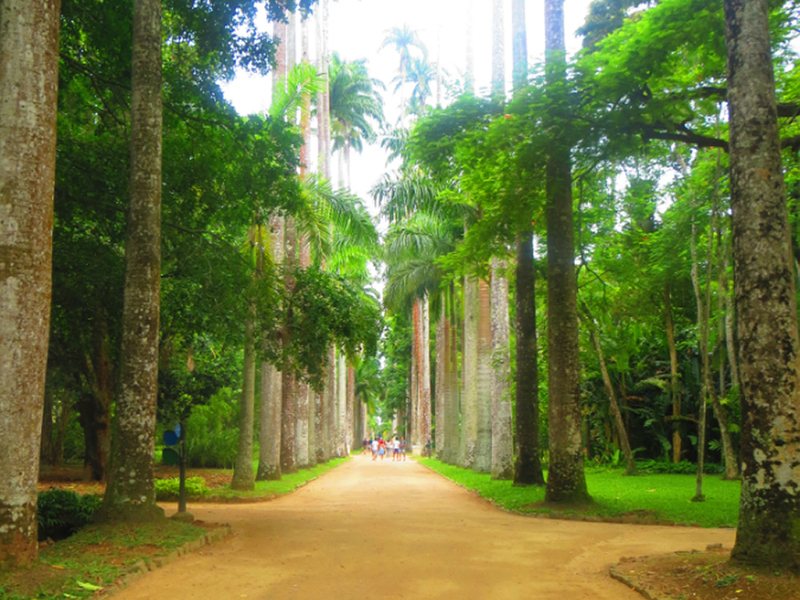 If you have time to visit this nice parc you will also discover the lagoon of the city, and you could also keep going to Tijuca forest where you will find plenty of things to do (like nice waterfalls where you can swim, or the famous Chinese view -Vista Chinesa. If you are lucky and can buy a football ticket to live this experience, I totally advise you to go there! 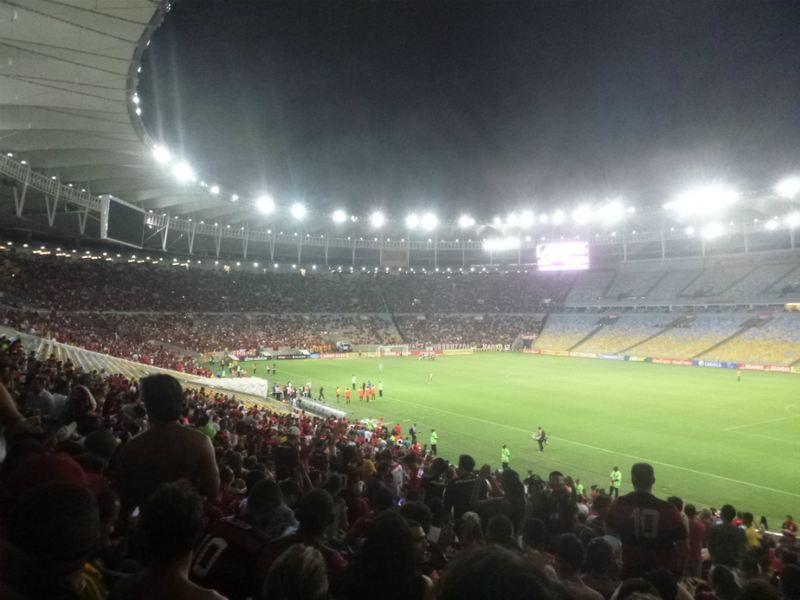 We had the chance to see a game of Flamingo – Botafogo, two clubs of Rio, and we really had a great time (arrive early to buy the tickets in the stadium, or buy them directly in the club). 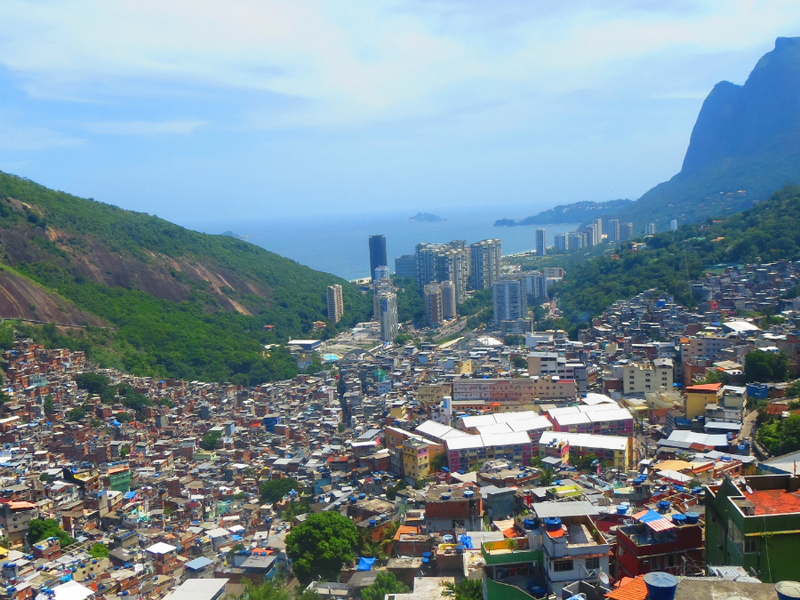 We took a tour (with Rio Maximum) to visit Rocinha Favela, the biggest one, and a second one to go to Morro Dos Hermaos where we crossed the favela Vidigal. During the day there are so many people that I’m not sure a tour is needed, but it’s still interesting! 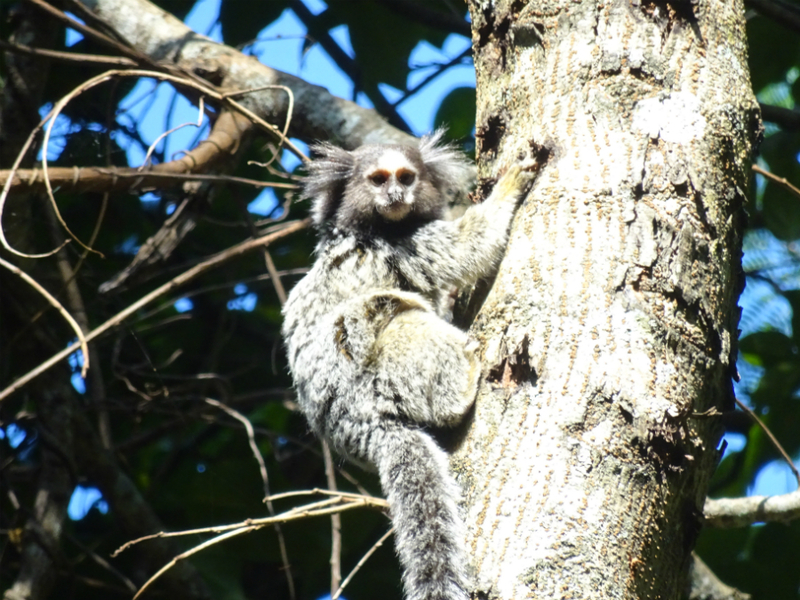 You have good chance to see those monkeys in every parc of Rio, but the best place is probably on the way to go to the fort Duque de Caxias. You will see that those marmoset aren’t shy at all (carefull though not to be bitten)! Rio is also the perfect place to have fun by night! 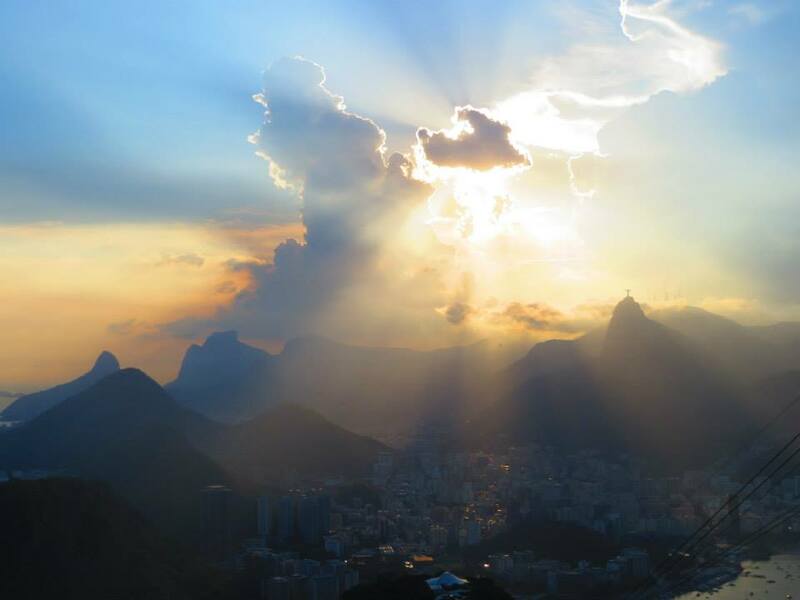 Botafogo, Santa Teresa, Leblond… You will always find a great bar or place to dance. And the Carnival is the apotheosis of the celebrations: a great ambience, people with smiles everywhere, everybody is a friend… During this first week of february, you MUST go to the Sambodromo and see the best Samba schools in competition, and participate to one of the various Blocos in the streets! 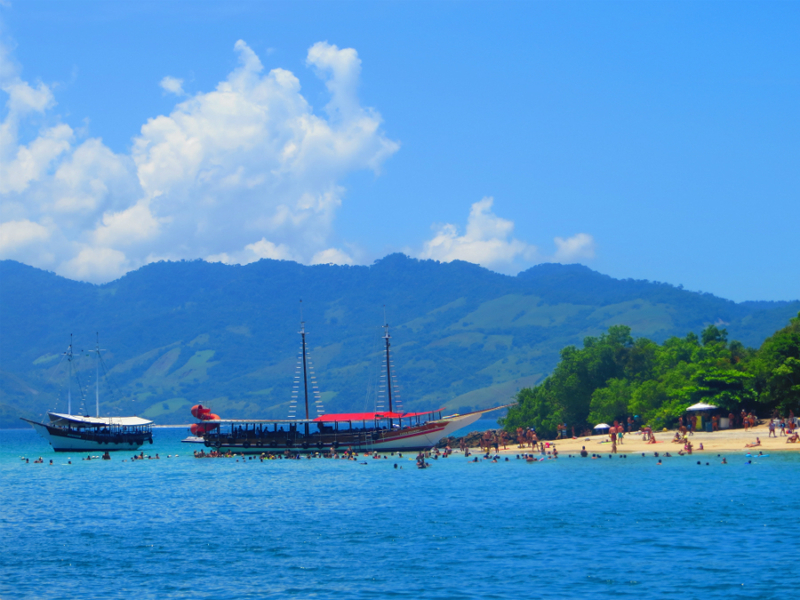 If you have time left, you have two very good options at only 3h from Rio: you can also go west in Angra dos Reis bay and take a boat to Ilha Grande (we took a one day tour, but I think it deserve much more time to really enjoy the magnificent of this region), or go east to Buzios, a tinny but nice city with the same warm and blue water, and the big boats to visit the islands. I lived 4 years in Latin America so I already know that I have a “gringo” face, and I always take care of myself travelling alone: I don’t wear gold jewleries, I don’t have handbag and just go out with few Reales in my pocket, my phone and a copy of my passeport! During the carnival there’s a lot of pickpockets but also a lot of cops in the streets. We were two french girls and met a lot of easy going persons. I’ve never felt in danger in Rio and never had any problems. I even met great people and shared incredibles moments with them! Diogo, friend and personal guide!